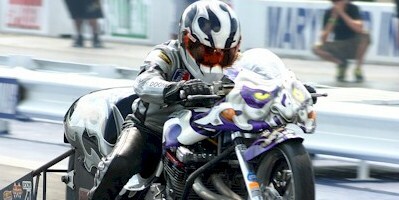 For 2013, The Pro Mod bike class will be run at select MIROCK events as an exhibition only class, and not run at all events. 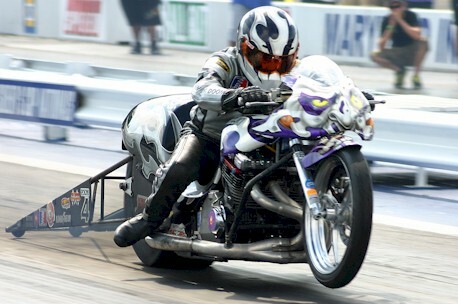 As of right now, the Pro Mod bike class will be run at the WPGC Bike Fest on July 19-21, 2013 and the Fast by Gast Fall Nationals on October 4-6, 2013. There has been however a new 4.60 Index class added to the 2013 class line-up, more details to follow soon.